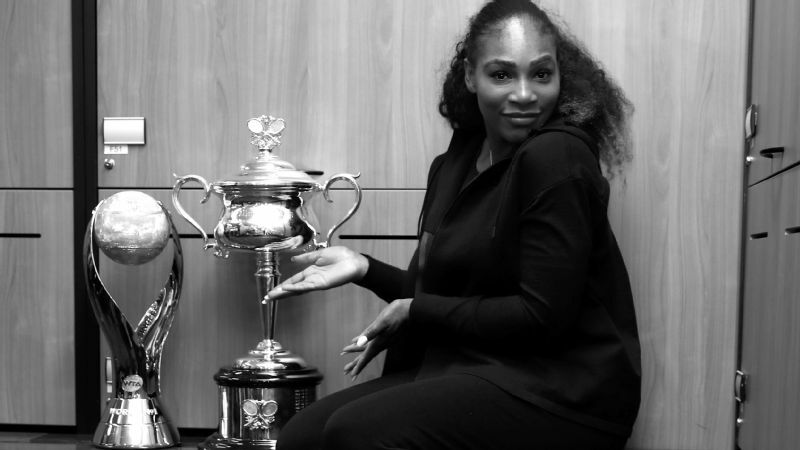 Serena Williams poses with the Daphne Akhurst Trophy in the changing room after winning the Australian Open women's singles final against sister Venus Williams. 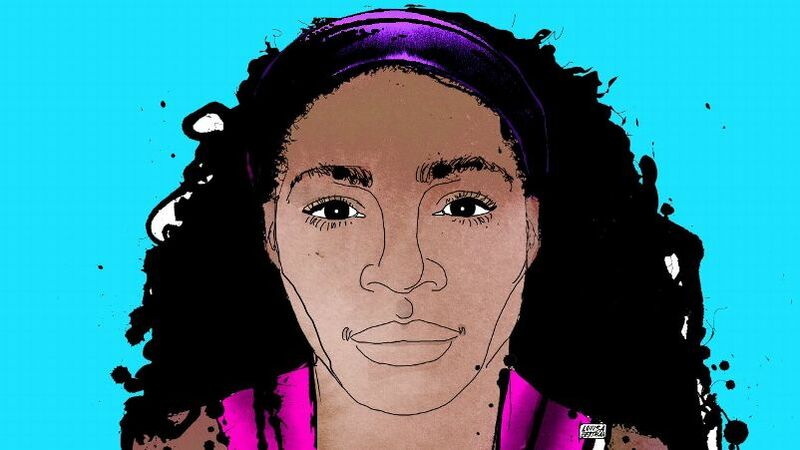 Serena Williams knows the power of language. She understands the brawn of a single word, the chasm between being anointed "greatest of all time" and "greatest female of all time." This linguistic perception extends beyond defense of her titles; it's part of how Williams moves in the world. Watching Williams' grace and force on the tennis court makes clear she's a poet's athlete. But when we listen to her speak, we learn she is the athlete's poet. The few places where Williams' body cannot reach, poetry steps in. Take Williams' recent poem announcing her engagement to Reddit founder Alexis Ohanian. In 72 short words, Williams narrates the news of her engagement and, with it, the teetering calculus of chance and choice that defines love and tennis and poetry itself. Her poem reads like a set of quick, soft serves, an opening to some bigger game about to begin. She ends with one forceful stroke, launching the unknown: "And I said yes." But why did she share the news of her engagement through a poem? Given the social medium at her disposal, from a filtered photo on Instagram to 140 characters on Twitter, penning a poem provided an unconventional medium that breaks from contemporary notification means. A media release promotes. An open letter endears. An op-ed declares. But a poem? A poem protects. A poem keeps our heart melodies, in the words of Langston Hughes, away from the too-rough fingers of the world. For an athlete like Williams who has had her appearance critiqued and her athletic validity questioned, her choice of life partner offered yet another opportunity for unrequested appraisal and evaluation. Indeed, some seemed to sigh rudely at her choice of fiancé, apparently disappointed by the incontrovertible truth that Ohanian is, in fact, not rapper Drake. By sharing her engagement with the public through a poem, Williams spoke up not be the greatest of all time, but to be herself. A poem gave her the protection to do this. 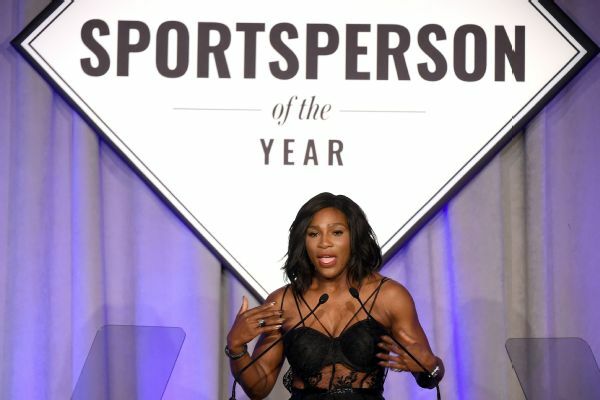 Serena Williams speaks after receiving the Sports Illustrated Sportsperson of the Year award in 2015. She also recited Maya Angelou's famous poem, "Still I Rise." Poems offer a vessel for the fragments of our life that are still arranging themselves -- the gleaming bits, the broken scraps, the moments that we cannot gather and may not yet know how to hold. Poetry gives these slippery moments a form, the suggestion of a function: Poems help us to feel them as they slide through our fingers. For Williams, her engagement announcement was not the first time she reached for poems to hold the curves of her life. When she was awarded Sports Illustrated's Sportsperson of the Year in 2015, she became the first black woman to ever receive this recognition and the first woman in more than three decades. 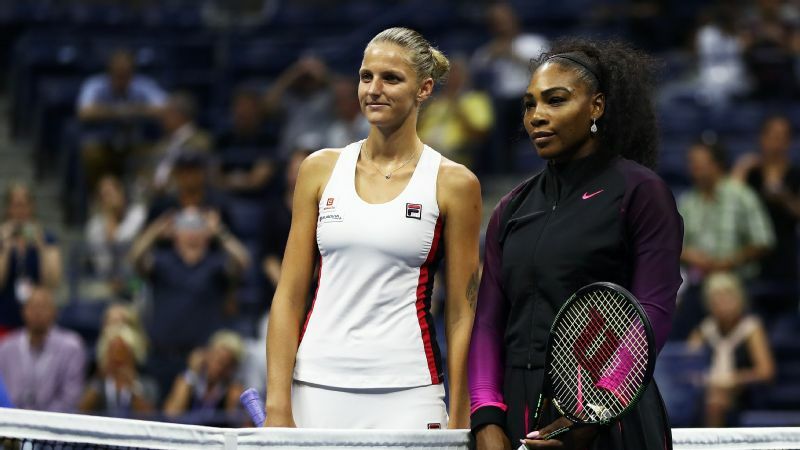 At the acceptance ceremony, Williams recounted to her audience the doubt, criticism and disbelief she has endured as a strong, black woman in search of victory. She said, "I've had people look down on me, put me down because I didn't look like them; I look stronger. I've had people look past me because [of] the color of my skin. I've had people overlook me because I was a woman." In those moments, as she did that very evening on stage, she turns to Maya Angelou's poem, "Still I Rise." In front of the audience, Williams recited Angelou from memory. A poem not only allows us to hold these bits up to the light, but also to share them. Williams hasn't used poems only to speak to her own experiences, she has offered them as a resource for others searching for victory. 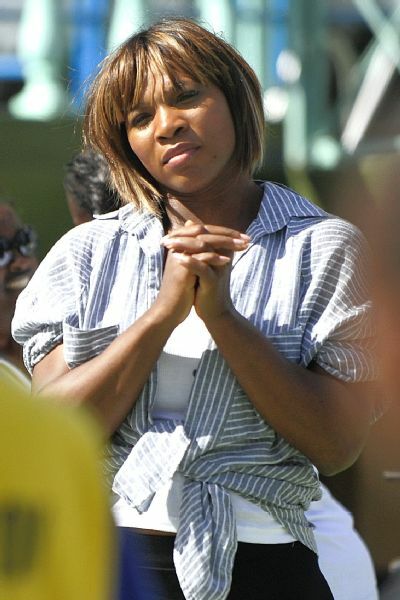 In 2010, Serena Williams listens to a poem by students at Sadili Oval Sports Academy during a tennis clinic in Nairobi, Kenya, on the second day of her visit in the country. For International Women's Day in March, Williams made a video montage of a reading of Rudyard Kipling's poem "If--." Instead of settling for Kipling's ending, "If you can fill the unforgiving minute/ With sixty seconds' worth of distance run--/Yours is the Earth and everything that's in it, And -- which is more -- you'll be a Man, my son!" Williams breaks a new point: "You'll be a woman, sister." Like a tennis ball resting on the racket's grid of stretched wires for just a second, poetry allows us to receive what is fuzzy and bright and fleeting, and pass it on to another. Over and over we do this, until slowly, like a conversation, like a game of tennis, a poem arises. Even the uninitiated -- those of us who still need to be reminded that love means zero when it comes to keeping score -- can recognize the poetry of tennis. 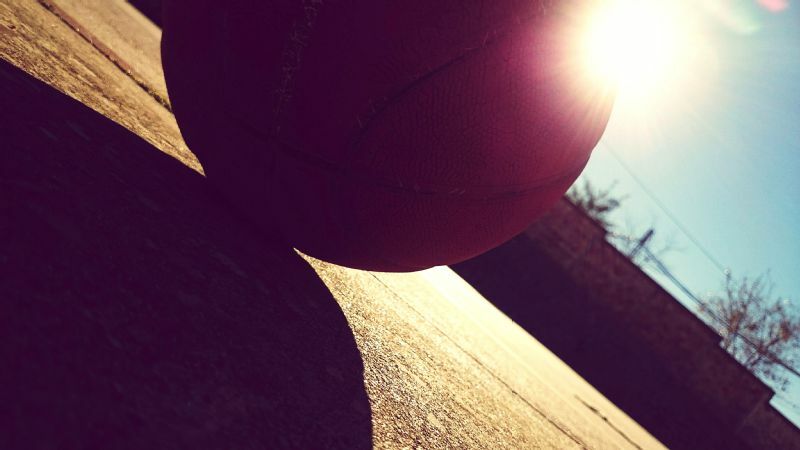 How the ball gets lofted skyward -- a momentary prayer -- then struck, not down, but away. How that muscled forearm launches a message across the net. How the receiver does not linger. How something gets returned, guided by sweat and grunts. How they pant for their break points. How amidst this lurching, these lightning-fast exchanges, some long, slow, lyrical thing emerges. How this arching continuity, this syntax of volley and verse, must be the rhythm that makes the tennis player devout. Poetry allows us to swing, sometimes with force, sometimes merely as a soft echo, returning what has been given to us. Yet poems do more than protect -- they make possible. Poems aren't only our dream-keepers; they are our dream-makers. Poetry helps to makes ourselves possible; it turns our visions into words, our words to actions. The GOAT (greatest of all time) reaches for poems to touch what is just beyond her grasp, to protect her, to make possible what seems otherwise. In doing so, she reminds all of us that poems arise from the places where our strength may not span. Eleni Schirmer is a doctoral student in the University of Wisconsin-Madison's departments of educational policy studies and curriculum and instruction, where she studies social movements and education. Her writing has appeared in Jacobin, The Progressive, Labor Notes and Education Review.